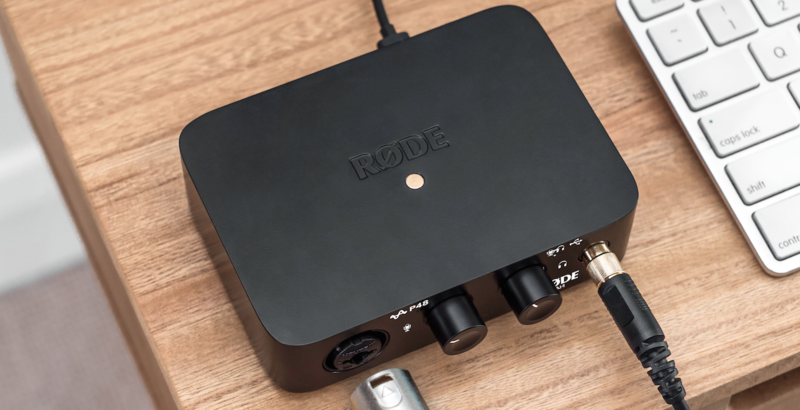 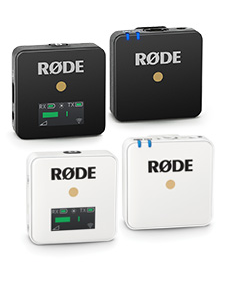 Leading Pro-Audio manufacturer, RØDE Microphones, has released its first Audio Interface – the AI-1. 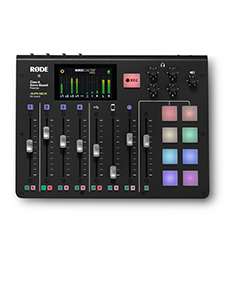 The AI-1 USB Audio Interface adds studio-quality input and output capabilities to your computer, making home recording easier than it's ever been. 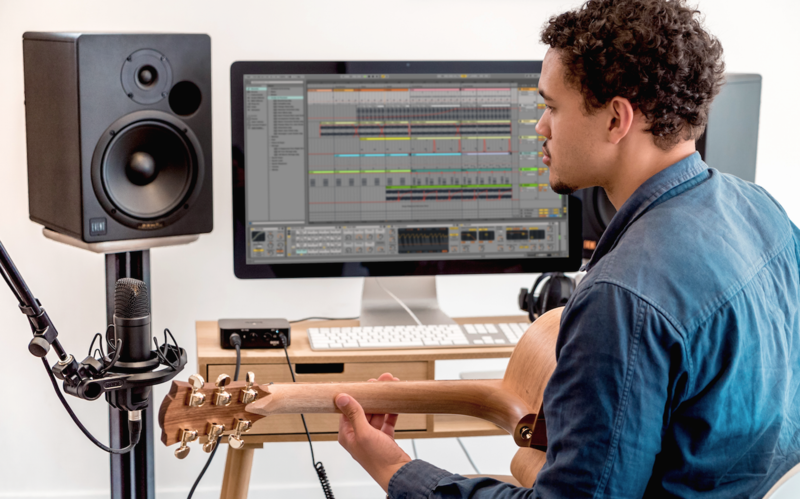 With its high quality NeutrikTM combo jack input and discrete Class-A preamp, you’ll be able to connect either a microphone, guitar or a line level instrument, such as a synthesizer. 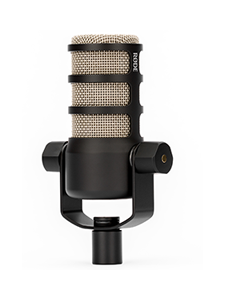 The Complete Studio Kit, featuring the RØDE AI-1 audio interface, RØDE NT1 large diaphragm condenser microphone, and SMR Shockmount.